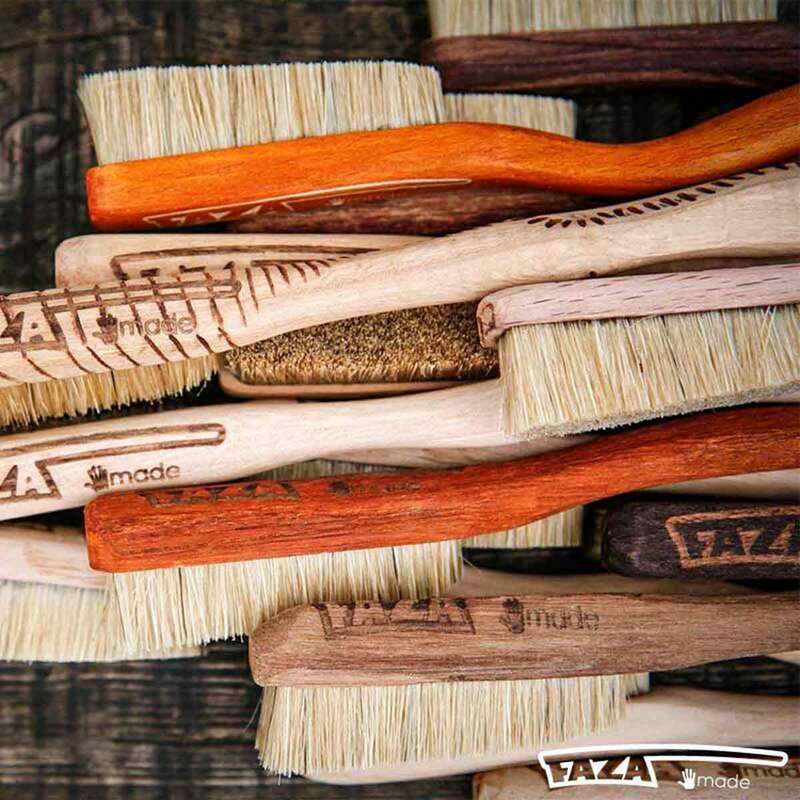 The Faza Chaos climbing brush is an amalgamation of beautiful chaos in a climbing brush. 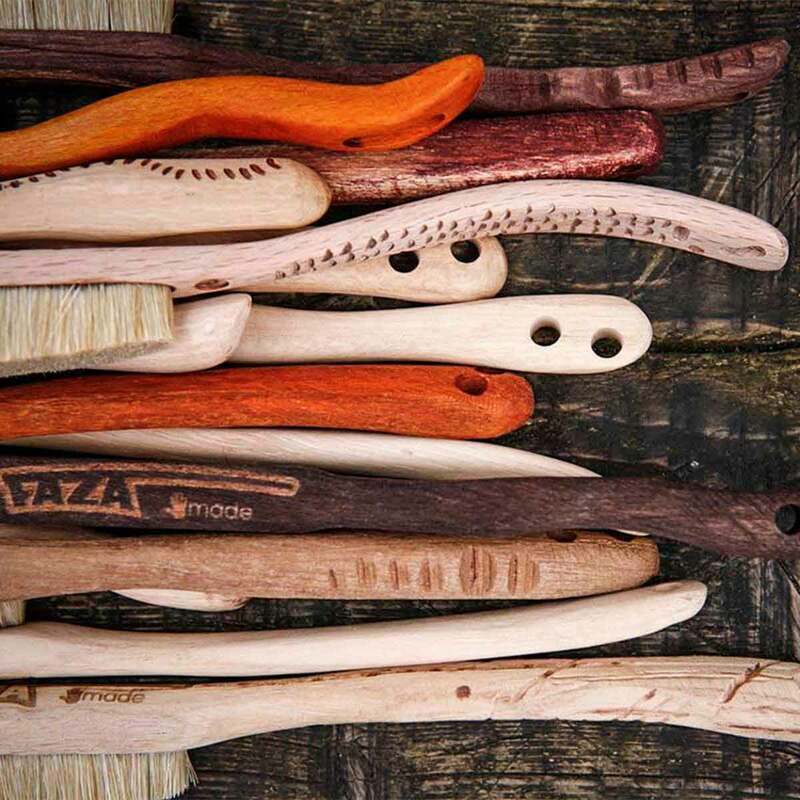 Made up of anything and everything, the Faza Chaos climbing brushes tell a story, from the holes found within the wood, to the exotic wood textures and art burns that created them. A brush as natural as the rock it cleans, this is an excellent choice whether you are bouldering or rock climbing. Please note, these brushes are handmade individually so styles and colours may vary. 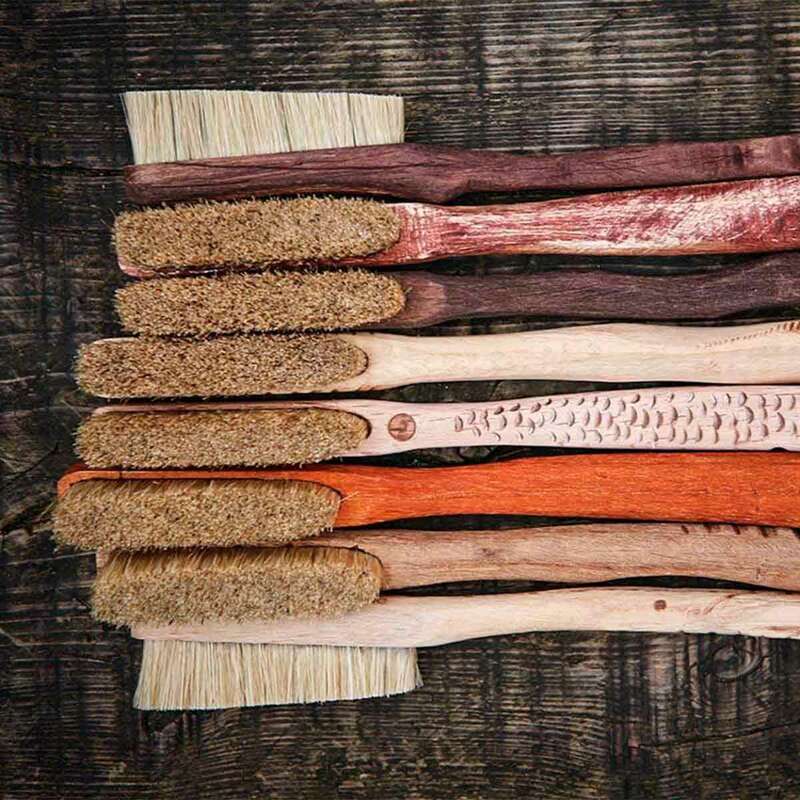 The best brushes of the world.